In this age, information security is a matter of national security, efficiency is a matter of saving the world, capacity is a matter of fulfilling promises, availability and resilience are matters of retaining business. And for all needs, we also understand that compliances & certified network and server availability is of the utmost importance. Indonet combines leading class facilities with our own highly resilient network to offer a reliable environment for your IT infrastructure. Get an extra level of safety, while enjoying a high-performance connection with the available managed hosting and colocation hosting options. With server colocation services, you can centralize and provide global access to your database and company applications. Eliminate the risk of outages and slow connectivity for remote users. The server rooms are further surrounded by three concrete walls. In our data centers, we ensure the safety and accessibility of your data 24/7 based on the highest standards of the industry with the latest technology. Servers are stored in a secured environment with both physical and virtual security. We provide the best firewall and encryption services to protect against virtual threats and data theft. Our data centers are protected and connected at all times. Setting up colocation for your disaster recovery solution keeps you online and in business 24/7/365. You can back up your critical data to another location or mirror environments with a hot cutover. Indonet also provides support for tape or drive swaps for archival storage. 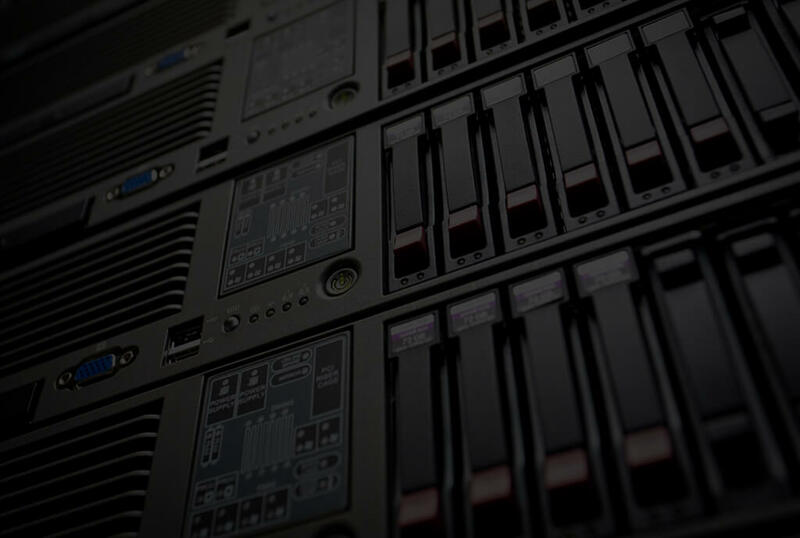 As part of our colocation service, certified and highly qualified engineers are available 24/7 to perform diverse tasks at your request, including equipment server reboots, circuit testing, cable and card replacements, and regular exchange of backup tapes or other removable media. Clear your work area and preserve your budget. Take advantage of our multi-million infrastructure and eliminate the expenses associated with maintaining your own network. Secure and customizable Colo cabinets and cages are available. Keep Your Business In the Most Secure Datacentre! We have a perceptive sales team available to assist you with a variety of topics, and to get you up-and-running with Indonet Data Center Colocation. Get in touch with our team by telephone to learn more about our colocation services. We’re the innovative company behind the Indonesia’s #1 ICT Services. Our solution gives you the fastest, most complete and efficient way to scale your business. Copyright © 1994 - 2019 indonet. All rights reserved.